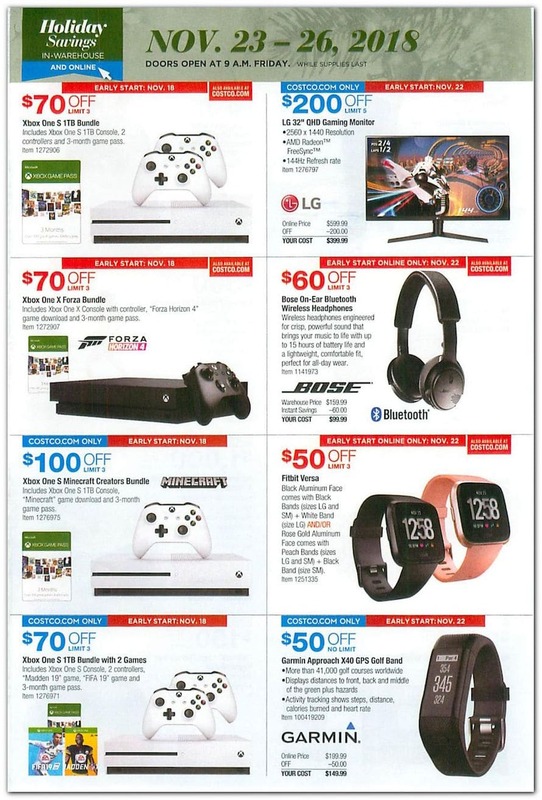 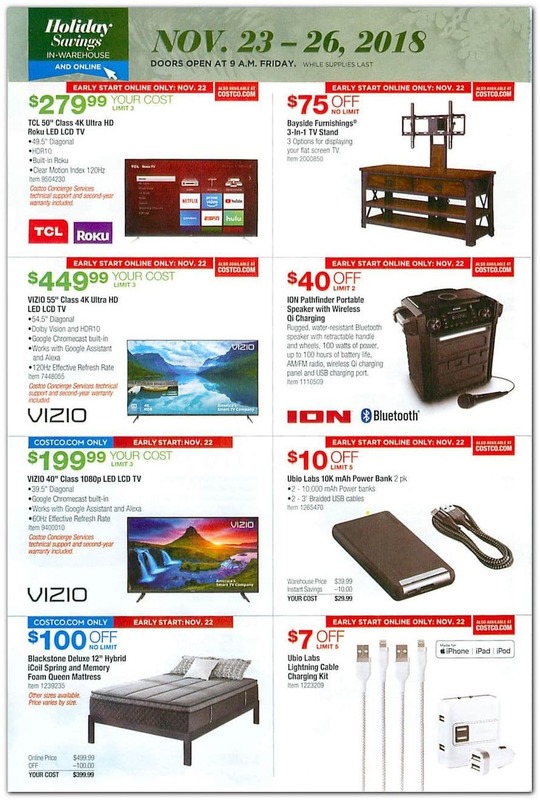 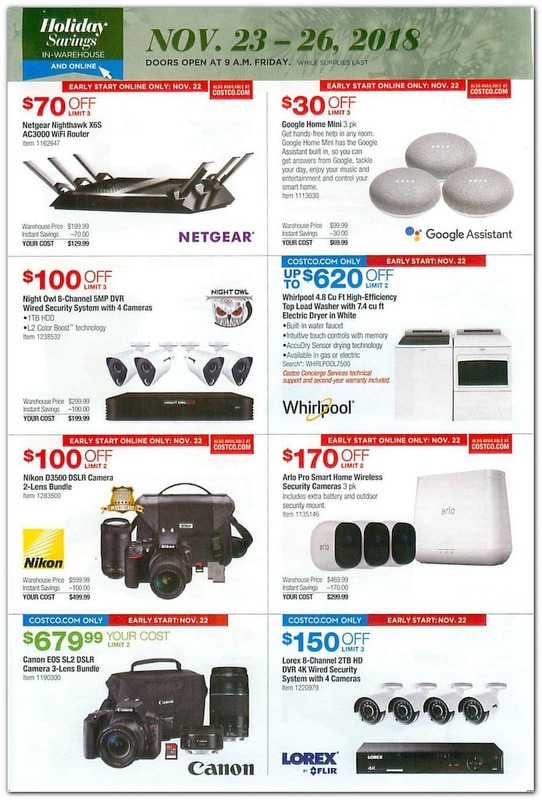 View Costco Cyber Monday 2018 Sale, with deals available while supplies last. 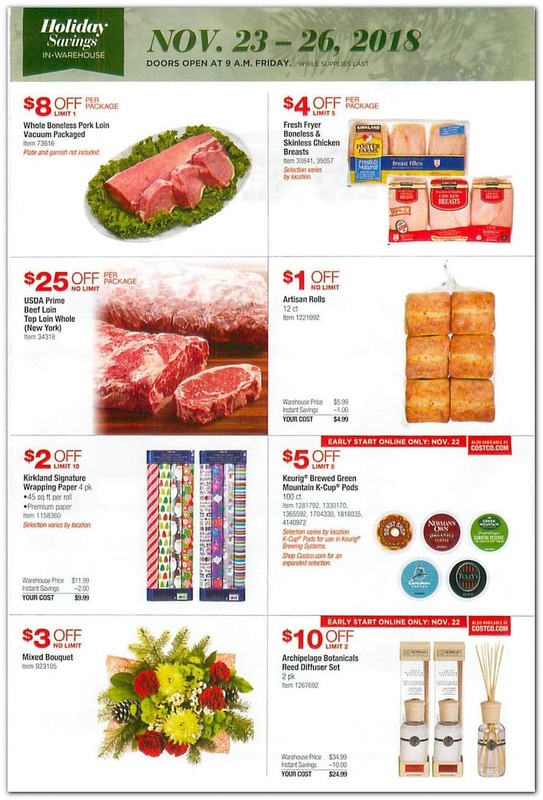 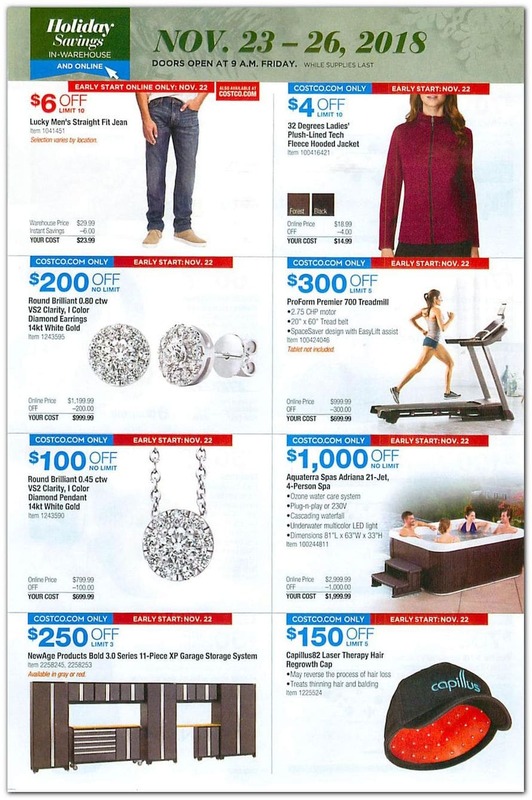 See top Costco Cyber Monday deals among which: Green Mountain Caribou Coffee, Medium Roast, 100 K-Cup Pods, 32 Degrees Ladies’ Plush Lined Tech Fleece Jacket, Fresh Fryer Boneless Chicken Breasts, Artisan Rolls 12 ct, Round Brilliant 0.80 ctw VS2 Clarity, I Color Diamond 14kt White Gold Earrings, Aquaterra Spas Adriana 21-jet, 4-person Spa, NewAge Products Bold 3.0 Series 11-Piece XP Garage Storage System, Gray, Xbox One S 1TB Bundle with 2 Controllers and 3 Month Game Pass among others. 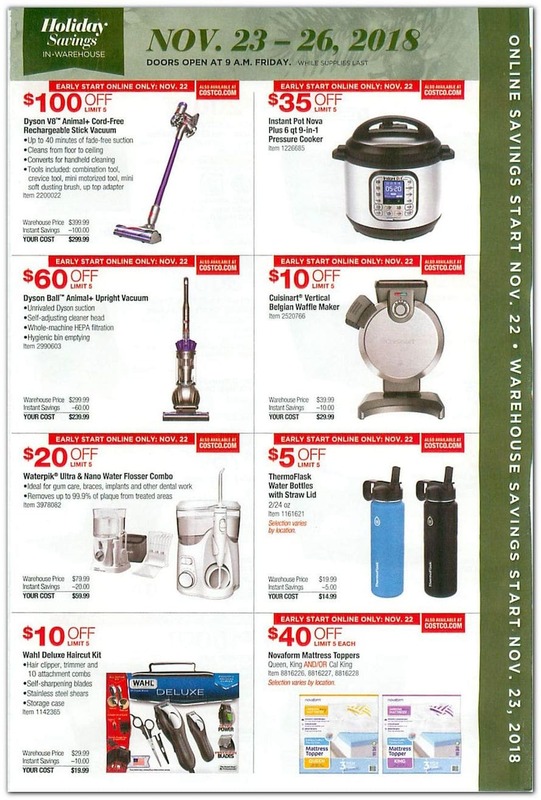 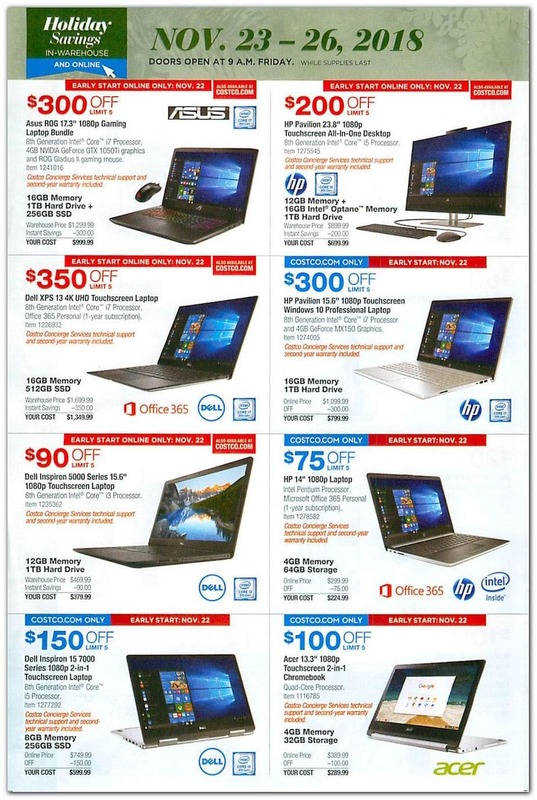 Don’t forget to check this year Costco Cyber Monday deals before heading out to shop.